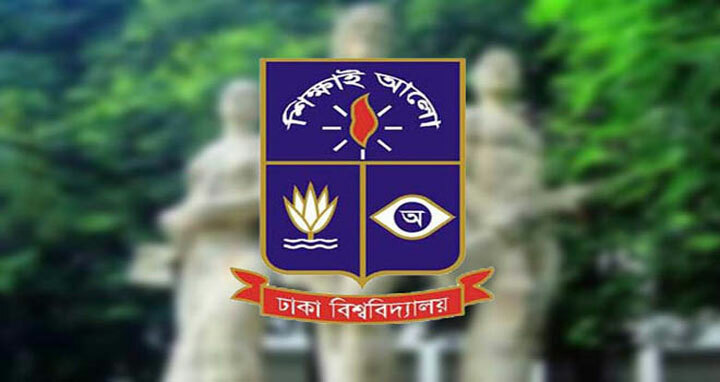 Dhaka, 24 September, Abnews: The admission test result of Dhaka University (DU) ‘Kha’ unit under academic session of 2018-2019 will be published on Tuesday. DU vice-chancellor professor Md Akhtaruzzaman will formally announce the results at administrative building (Room No. 214) at 1.00pm. Students can avail their results by visiting www.du.ac.bd.